It has been a long time since the last giveaway, so I've got these two lovelies to send away to a new home. 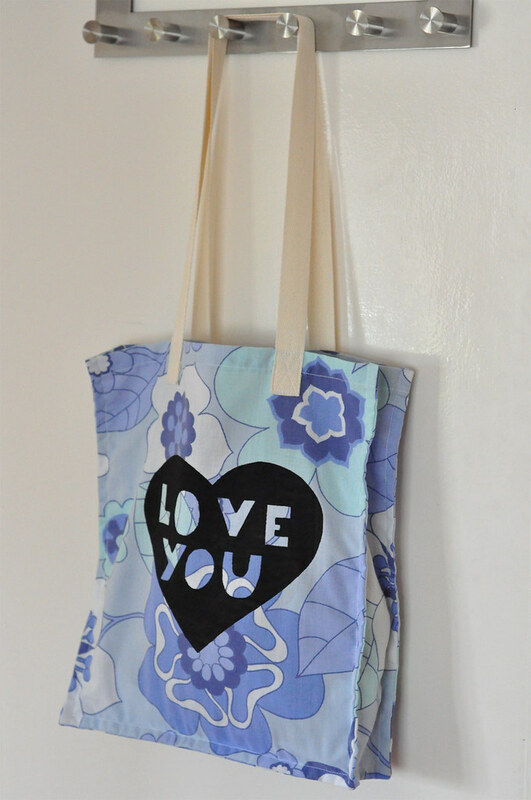 A 'love you' print shopper and a little 'Edna' stuffed owl. The shopper bag, made from vintage fabric, can be folded up and secured with a button fastening ribbon, so you can easily carry it around. It will run from: 30th September - 28th October. For four weeks. 3) Tweet about it, please include @CandF_Roxy so I can track your comment. 1) If you become a fan on our Facebook page. 2) If you follow me on Twitter. So I can keep track of your extra entry just send me a direct message through the contact form. The winner will be announced on Friday 29th October. Good luck to everyone that enters.